It really was a dream come true. 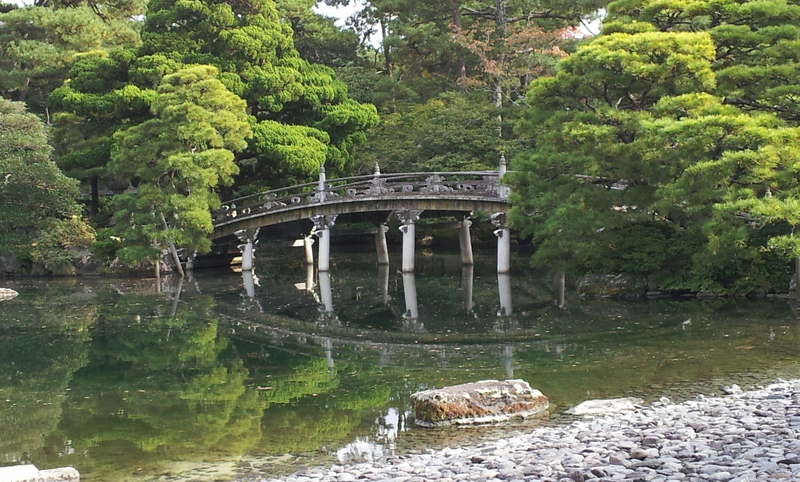 Most of Kyoto still waits to be discovered! I’ll be going back in 2017 if all goes well. 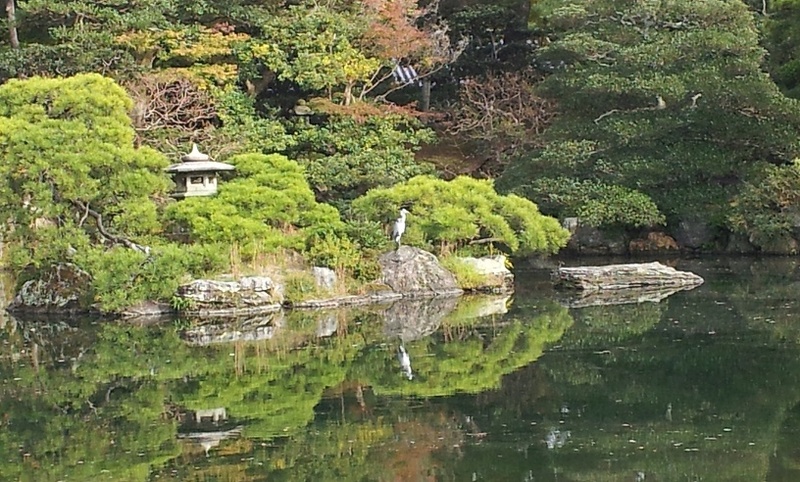 I was also impressed by the private gardens set aside for the imperial family, and the grey heron who stood so still as we all walked by that I thought he was a statue. And then he turned that long, elegant head! Oh yes! I’d forgotten about the heron. He was gorgeous and he knew it.